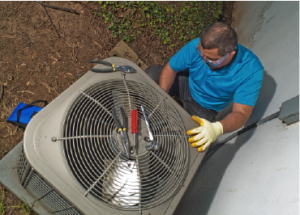 Tragar Energy Services is a Long Island air conditioning service provider. 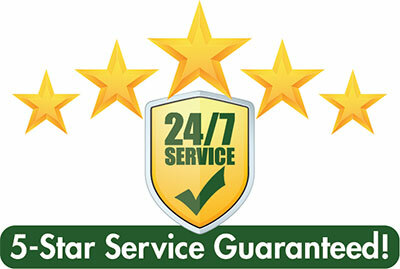 We have the service options you need. Need a Repair? 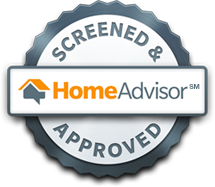 | Haven’t purchased a coverage plan? Flat Rate Pricing | Call us. 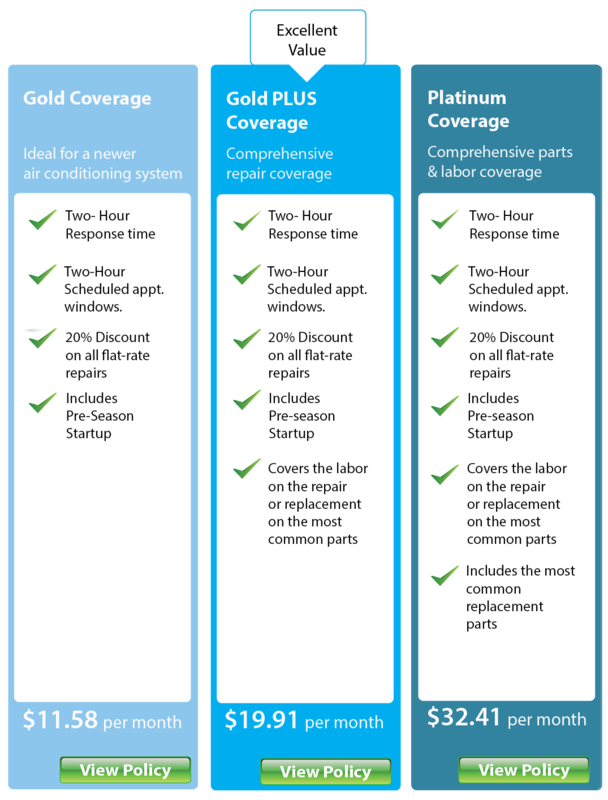 We diagnose the problem and give you the repair rate before we begin. The price is the same if the repair takes 20 mins or 2 hours. 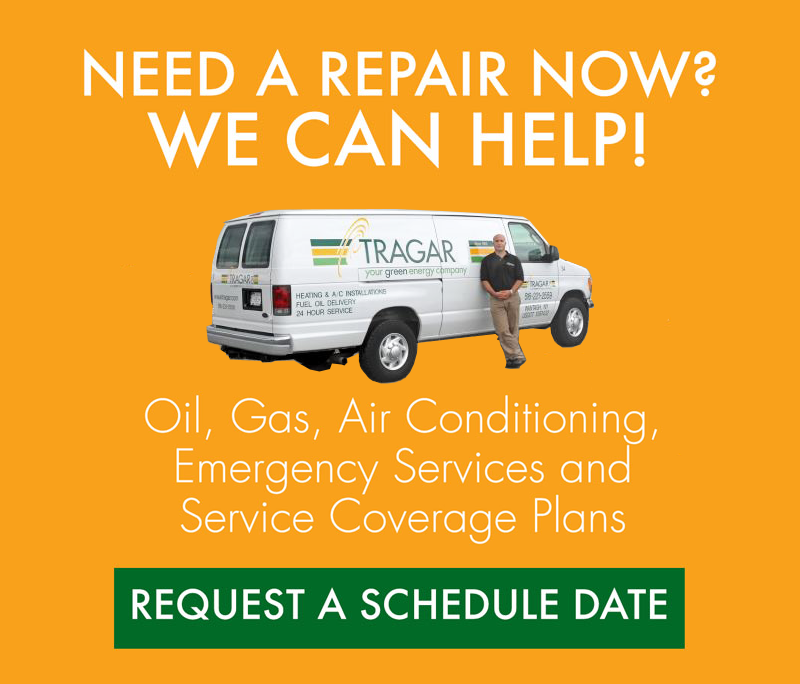 Professional Tragar technicians only – NO subcontractors ever!